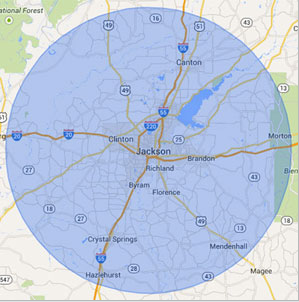 Your one-stop exterior maintenance company serving Central Mississippi. We understand that the overall appearance of your facility has a direct impact on the attitude of your customers, visitors, tenants and employees, and we are dedicated to improving the visual appeal of each facility we service! Our services include parking lot sweeping, hot water pressure washing, parking lot striping, window cleaning, landscape maintenance, awning cleaning and other maintenance services that will assist you in maintaining your facility’s appearance. Please contact us for more details on how we can help your property look its best.